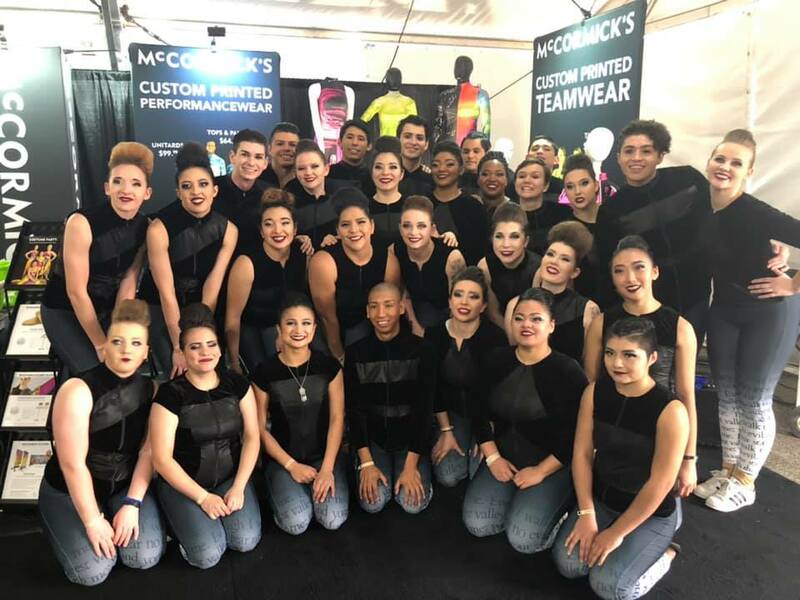 Origins Colorguard is an Independent Open Class Winterguard located in Austin, Texas. Origins will compete in both TCGC (Texas Colorguard Circuit) and WGI. In 2018 and 2019, Origins was named the TCGC Independent Open Class State Champions, and named a WGI Independent Open Class Finalist, placing 5th place both years. Our mission is to provide youth with an enriched experience through the combination of creativity and performance. We hope to instill within each member life lessons that promote positive cognitive development and builds self worth.